Oil Pulling: Whiten Your Teeth, Detoxify Your Body and Prevent Cavities? Oil Pulling: Whiten Your Teeth, Detoxify Your Body and Prevent Cavities? practice also included swishing around oil in your mouth? And what if that practice could whiten your teeth, detoxify your body and even prevent cavities? Oil pulling is an ancient Ayurvedic practice that essentially involves swishing around oil in the mouth. Similar to a mouthwash, the oil “pulls” bacteria and toxins out of the mouth and, over time, can leave your teeth whiter and your gums healthier. And while oil pulling may seem a little “woo woo” at first, many studies have proven that the practice can be extremely beneficial to oral health and hygiene. Oil pulling can reduce the bacteria (Streptococcus mutans) responsible for tooth decay and dental cavities. One study on adolescents showed that oil pulling delivered comparable results to using mouthwash when it came to reducing bacteria count in plaque and saliva. In the same way that your teeth look brighter and shinier when you leave the dentist, oil pulling can also whiten your teeth. You probably can’t expect to blind people with your smile, but some individuals do report noticeable whitening results. Swishing of the oil triggers an emulsification process, which has been shown to help enhance the oil’s “scrubbing” capabilities. This mechanical cleansing action helps to remove stains from the teeth. With the removal of bacteria, oil pulling can also remedy bad breath, or halitosis. One study found that after just 14 days, oil pulling was just as effective as mouthwash at curing halitosis. Research has shown that root canals, mercury fillings and other dental work can often leave behind toxic agents that are then released into the bloodstream. The antibacterial and antifungal properties of oils like coconut and sesame can effectively remove toxins from the mouth that might cause infection, inflammation or disease. 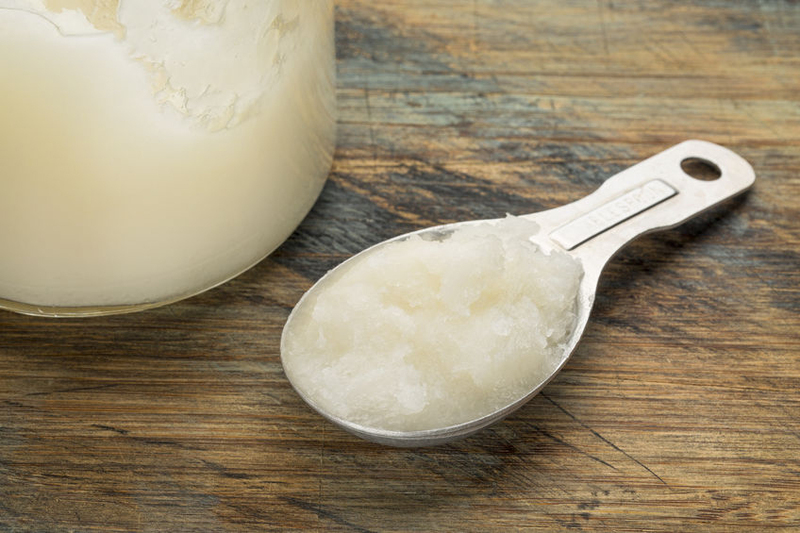 While oil pulling can be a bit time-consuming, the process is fairly simple. Follow these steps – and make sure to use organic oil. 1. Start with about a tablespoon of coconut or sesame oil - If you can’t handle a tablespoon, use a little more than a teaspoon and work your way up to more. If you’re using coconut oil, warm the oil in your mouth until it liquefies. 2. Swish, swish, swish - Swish the oil around in your mouth for about 20 minutes. Make sure it covers all areas of your teeth and gums, but don’t let it touch the back of your throat, and no gargling! 4. Rinse your mouth - Clean your mouth with some warm water and brush your teeth as normal. To experience optimal health benefits, try to oil pull at least a few times a week, if not every day. While we know that oil pulling is not a cure-all, those who swear by the practice claim it has helped to remedy everything from acne and arthritis to headaches and hormonal imbalances. That’s called anecdotal evidence. Remember that oil pulling doesn’t replace professional dental care; it will merely help your dentist take better care of you. If you think you can’t stomach swirling grease in your mouth (it’s really not that bad! ), I highly recommend you at least give it a shot. Even if you only get cleaner teeth and a lower dentist bill, that’s reason enough to toss your mouthwash for a little oil, isn’t it? Read more in my new New York Times bestselling book, The Hormone Reset Diet. Dr Sara GottfriedSara Gottfried, M.D. Sara Gottfried, M.D. teaches women how to balance their hormones naturally so they can rock their mission. She is a Harvard-educated physician, speaker and New York Times bestselling author of The Hormone Cure (2013) and The Hormone Reset Diet (2015). 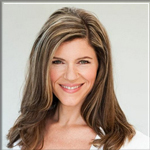 She is board-certified in Obstetrics and Gynecology, and is regularly featured in magazines such as Cosmopolitan, First for Women, Glamour, Redbook, O Magazine, and Yoga Journal, and TV including Fox and 20/20. Known for effortlessly blending the seriousness of women’s health with playfulness and humor, Dr. Sara’s mission is to help women lose weight, feel great and vital from their cells to their soul.